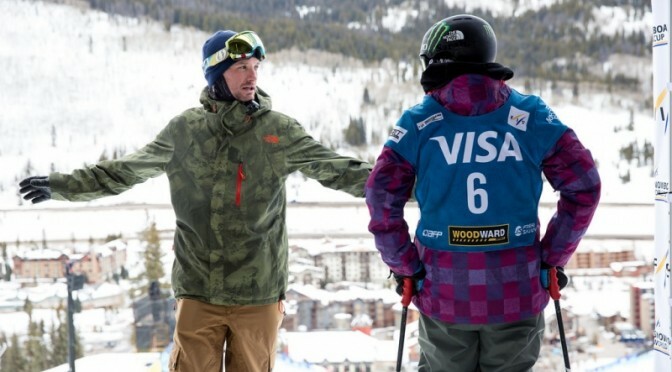 Copper Mountain, CO – The 2015 U.S. Freeskiing halfpipe and slopestyle teams were named yesterday at the season opening Sprint Grand Prix at Copper Mountain. Led by Olympic champions David Wise (Reno, Nev.), Maddie Bowman (S. Lake Tahoe, Calif.) and Joss Christensen (Park City, Utah), this year’s team of 36 skiers features three other decorated Olympic medalists, including Nick Goepper (Lawrenceburg, Ind. 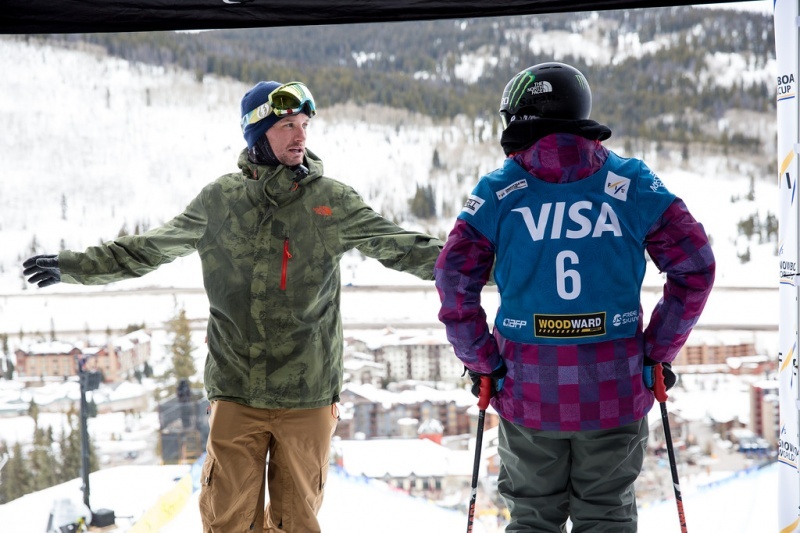 ), Devin Logan (West Dover, Vt.) and Gus Kenworthy (Telluride, Colo.), along with rookie skiers Maggie Voisin (Whitefish, Mont. ), Lyman Currier (Boulder, Colo.) and Annalisa Drew (Andover, Mass.) 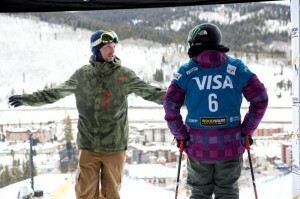 ready to make their mark on the U.S. Freeskiing scene. The halfpipe skiers begin their competition season this week at the Sprint U.S. Grand Prix, the winter’s first FIS World Cup and Association of Freeskiing Professionals Platinum Level competition taking place through Saturday at Copper Mountain, and will join the slopestyle skiers for their season kick off at the Dew Tour in Breckenridge, Colo., Dec. 11-14.